Do you ever wish you could hit a “skip to next track” button on the holidays? I know I have…and I actually enjoy this time of year! Gift-giving, cozy clothes, pretty/shiny things, sparkling trees, dazzling lights…so much magic to it. But then there’s the (da da dum): stress. While the holidays are supposed to be a time to relax and genuinely appreciate our blessing and loved ones, it’s often filled with a bunch of shoulds. And that’s where we fall into the stress loop: feeling as if we have to pack our home with decorations, buy a ton of gifts and be ho, ho happy, no matter what. My grandmother gave me advice many years ago. “Be happy with enough,” she said. And its something I always employ during the holidays. Because Christmas is not a contest but a time of appreciation, of gratitude. So the next time you feel you’re on the holiday rollercoaster of stress, remind yourself to be happy with enough. Don’t overextend. Dare to be present during the holidays instead. Take some time for yourself. Buy yourself that sparkly little something you’ve always wanted as a personal reminder that you count too. There was a time when people didn’t even exchange gifts but memories instead. Or one gift would be exchanged…and everyone was thrilled with that arrangement. Can you imagine? So dial it back if the holidays are stressing you out a little. It’s all right to do just enough and no more. Giving. We hear a ton about it each holiday. And we think we have it covered, right? “I’m a giving person” you say. And undoubtedly, you are. But giving is a constantly evolving process. Its not a fixed amount of generosity but something that expands and grows as you expand and grow. What does that mean? It means giving can (and should) be a little uncomfortable. You can and should be giving outside of your limits. That doesn’t have to mean financially per se, but personally. A small story as an example: a friend of mine adored a pair of earrings of mine. Every time I wore them, she swooned and touched them and sighed. Was it easy? No. Sometimes I still want those earrings back! That’s when giving is uncomfortable: when you don’t really want to do it but you do it anyway. So remember that this holiday: give past your comfort zone. Do something you really don’t want to do for others. Because ultimately giving is not about you, it’s about them. A picture may be worth a thousand words but we all know its not the same thing as the actual living, breathing person standing in front of you. But let’s not write off the power of a picture yet! 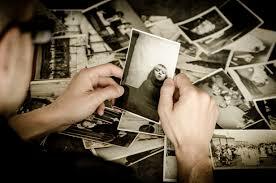 A photo of a loved one can actually relieve pain and improve the overall health of someone undergoing an illness. So the next time you see the shrine of a loved one in someone’s home, you’ll realize that its existence goes beyond a simple memorial for that person; it actually relieves pain and creates good feelings. Missing a person you love? 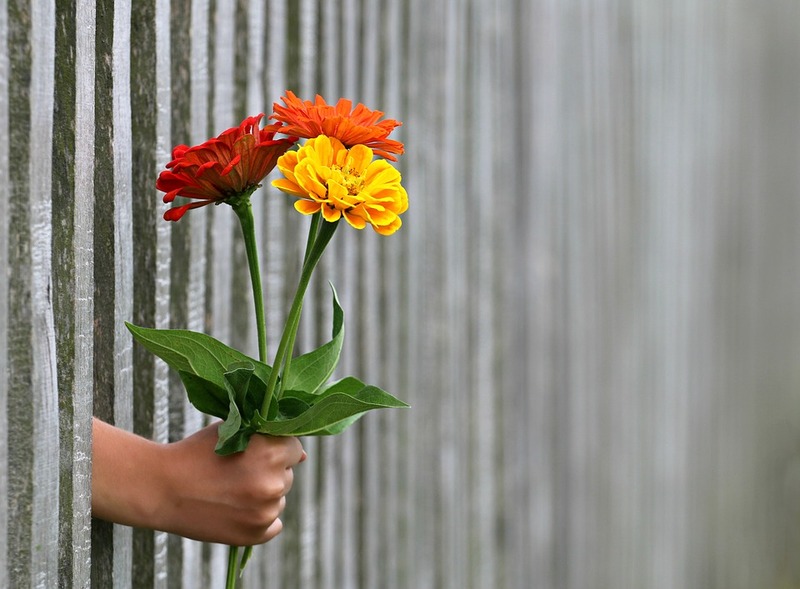 Take a few moments with that photo and allow all of the feelings it may evoke. No, it’s not that person. But it still possesses powerful effects on us that can actually make us feel better! Love is a many splendored thing. Of course, it feels good, right? We walk on air and look at the world through an entirely different lens. Oxytocin (the so-called love or “cuddle” hormone) is made (obviously) during a warm embrace. Oxytocin appears in the brain, ovaries and testicles and is believed to be involved in process of bonding. So sure, oxytocin makes us feel good but get this: it also can decrease headaches substantially (for some, it makes the pain disappear completely). Think of that the next time you want to pop a pill for a headache. You might be in need of a good, long hug instead! And while these are just expressions, we know there’s a deeper meaning, don’t we? We can go down a checklist of traits we want in a significant other, but when its all said and done, there’s something much more physical and primal about the whole process of love and matchmaking. And most of us have experienced this. That certain zing we have with a person, even if they don’t contain all the characteristics we want so much in a partner. This couple was one of the 32 heterosexual couples in a study conducted by physiologies at UC Davis in the US that aimed to see if people in romantic relationships co-regulated their physiologies with their partners. By co-regulated, read change; by physiologies, read heart rates. In one of the experiments, the couples sat facing each other but just far enough that they would not be able to touch. The researchers asked them to simply stare at one another for three minutes straight in as calm a manner as possible while they monitored the couple’s heart rates. 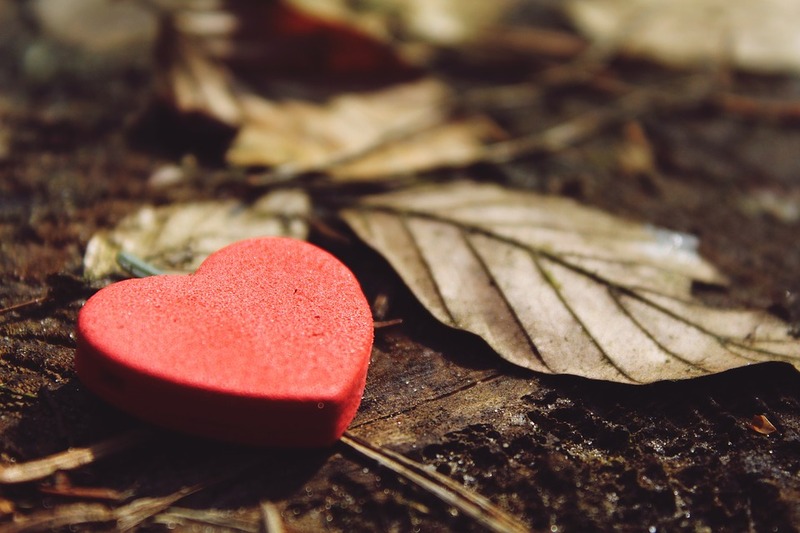 So the next time you feel your heart race around that certain someone, you can ask yourself, “I wonder if his heart is racing just like mine.” You might be surprised to find out, it is!